Is the power of laser die cutting machine the higher the better? Some factories don’t know how to choose laser die cutting machine for themselves. How much power of the laser die cutting machine can best meet their requirements? Is the power of laser die cutter the higher the better? The power of laser die cutting machine is based on the material you need to handle. If you need to handle non-metal materials, maybe CO2 laser die cutting machine is a better choice for you, as CO2 laser die cutter is in low power. because the wavelength of CO2 laser die cutting machine is 10600, more suitable for non-metal materials’ handling. If you need to handle material of metal, fiber laser die cutting machine or yag laser die cutting machine is best choice for the factories. 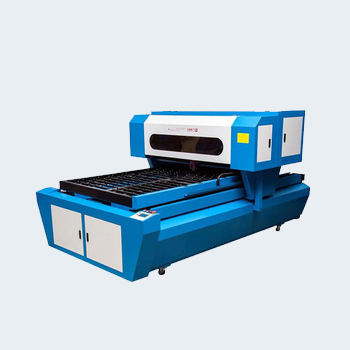 because the wavelengths of fiber laser die cutting machine or yag laser die cutter are between 1060~1070, which is more suitable for handling of metal meterial. 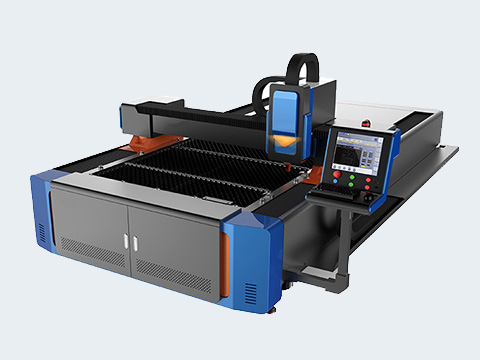 So here we can make a conclusion as below: If the material’s handling is non-metal, low power laser die cutting machine ,such as CO2 laser die cutting machine is best choice; If you handle material of metal or aluminum, high power laser die cutting machine is best, such as fiber laser die cutter or yag laser die cutter. 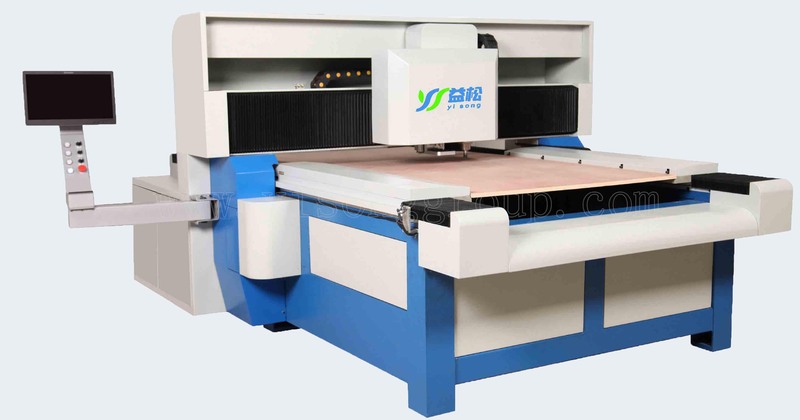 Now Yisong high Tech develops environmentally friendly die board sawing machine, non-laser, it uses saw blade to cut and adapt numerical control tech to realize full-automatic saw processing way. The processed environmentally friendly die board owns higher cutting precision & accuracy than die boards processed by laser die cutter.